When Eduardo Vargas left for Napoli it was expected he would be the first of many from Universidad de Chile’s Copa Sudamericana squad to depart for Argentina, Brazil and Europe. In the end he was followed through the departure door by central defender Marcos González plus a handful of squad players as a number of new and exciting players arrived. 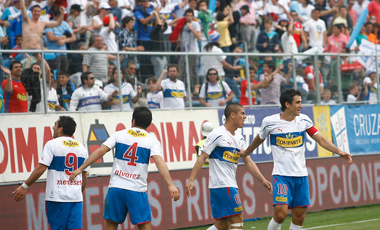 With Universidad de Chile and fellow play-off finalists Cobreloa not playing this weekend it meant that the pretenders, namely Universidad Católica and Colo Colo, had the chance to show that 2012 is not going to be another dominated by Los Azules juggernaut. Universidad Católica were first up but produced a limp first half ‘at’ Palestino (the game was played at the Estadio Nacional) despite the presence of sufficient attacking quality. The midfield lacking Francisco Silva’s passing range and authority struggled to locate a good tempo. The second half was much improved as Kevin Harbottle saw more of the ball as Nicolás Trecco was introduced and Felipe Gutiérrez pushed further forward. 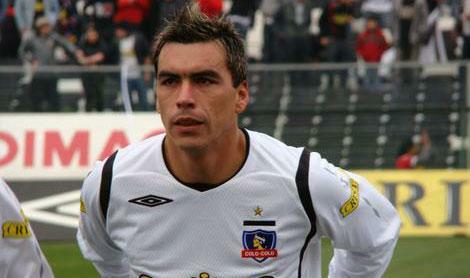 The question will be if the squad can handle both the Apertura and Copa Liberatadores. In the last couple of weeks I haven’t been as consistent as I would have liked in keeping everyone up-to-date with all things Chilean football due to work, festivities and illness. 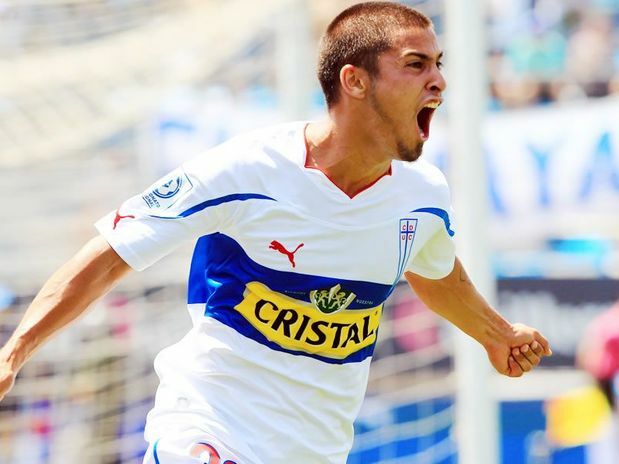 Earlier in the week I briefly wrote about the Clausura play-off final and also an in-depth article on Universidad de Chile and Jorge Sampaoli’s success. And instead of spamming everyone’s timeline on Twitter I thought it would be better to write about all the latest news that may be of interest which has happened recently. Unsurprisingly news has been dominated by the three Santiago ‘giants’ but there is news of returns to Chile for high profile players as well a new TV deal, coaching changes and the start of the Apertura campaign. 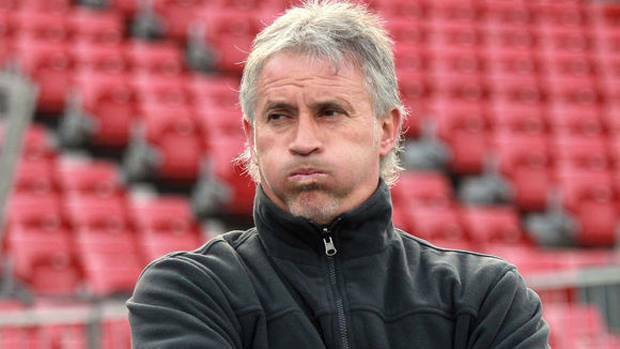 A slip-up by Universidad de Chile on Tuesday was their first in 10 games of the Clausura. 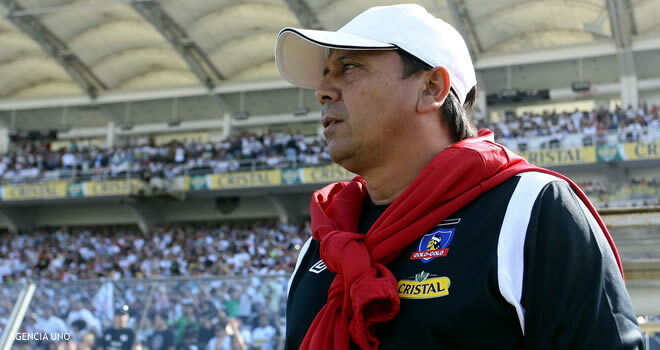 Yet it has given their fierce rivals Colo Colo the belief that they can overtake La U at the summit of the Clausura standings, leading to a more favourable draw in the play-offs. After Thursday night’s comprhensive victory in the stand-out match of Weekday 10 against third placed Audax Italiano, Colo Colo are now six points behind the La U with seven games to go. It is felt with Universidad de Chile still in the Copa Sudamerican where they face Brazilian side Flamengo there are more slip-ups to come. Goals from Carlos Muñoz, Rodrigo Millar and Marco Medel eased Colo Colo to victory in what was a fast-paced match-up between two of Chile’s best sides – each finished with ten men. Audax Italiano had their chances but ultimately could not contend with the attacking quality possessed by the home side.